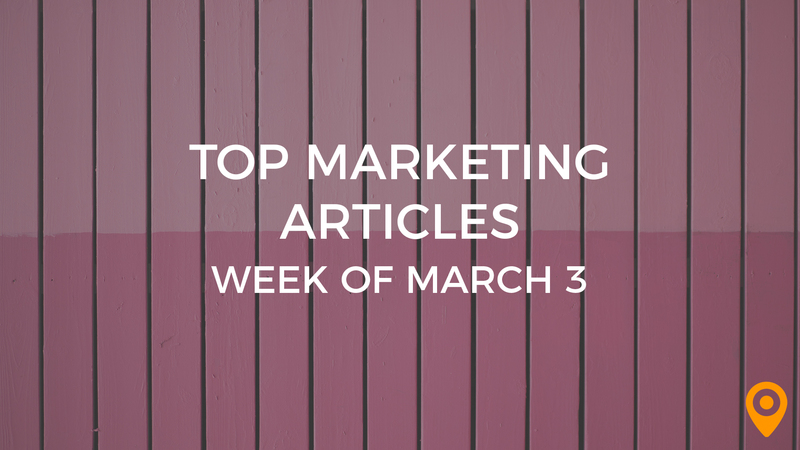 In addition to guest posting on the UpCity blog, WEBITMD is featured as one of the Top Digital Marketing Agencies in Los Angeles. Check out their profile here. Thanks to new advancements in marketing automation platforms like HubSpot, the inbound marketing methodology has exploded in popularity. According to a 2016 article by WordStream, 61 percent of marketers say that utilizing or improving their inbound marketing with specific focus on SEO is their top priority. 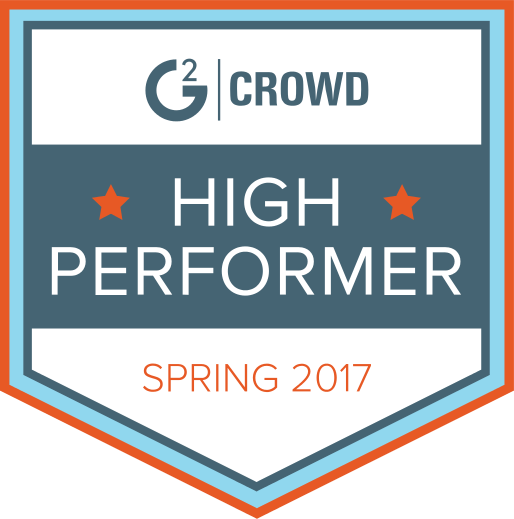 After all, if one of your goals is to see organic channels driving traffic to your offerings, your landing pages must visibly rank. But is inbound marketing ideal for any business type? 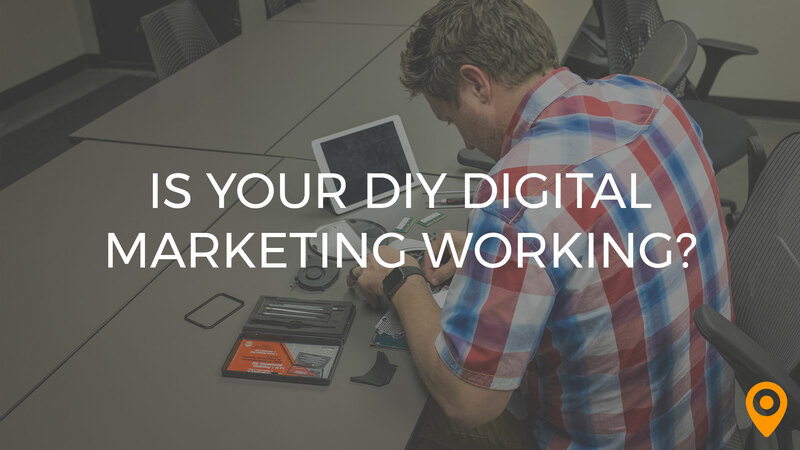 As a certified HubSpot partner that offers a custom growth stack, we get this question all the time from prospects who have done their fair share of research on multiple marketing approaches. These clients already know that traditional marketing isn’t generating the leads or revenue needed to achieve their growth goals. Clearly, an alternative marketing approach is required here, but does this mean inbound offers the magic beans that will help them reach their business goals? 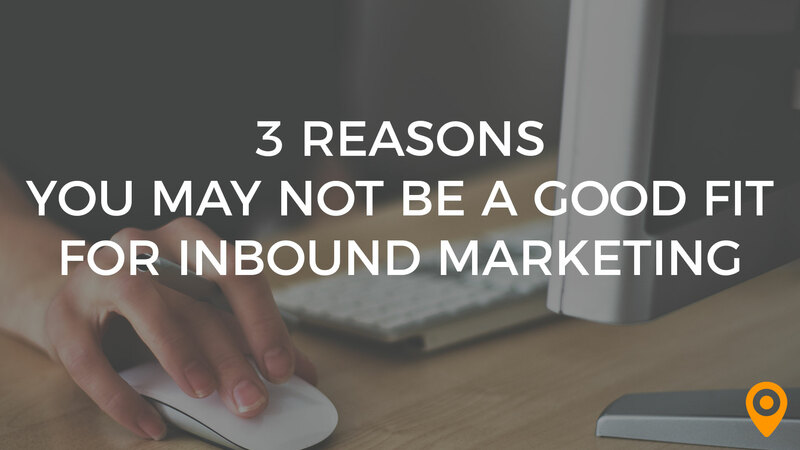 Here are three reasons why you may not be a good fit for inbound marketing services. In general, if your product is a hot commodity with impulse buyers, investing in inbound marketing would be an overkill. Impulse buyers are…well…impulsive. This means they don’t want to read blogs nor do they have the patience to travel through a content-rich conversion funnel. These buyers simply see something they like and decide on the spot to buy or bounce. They are not going to download a whitepaper or an asset. After all, when is the last time you did thorough research on paperclips or toothpicks? All too many companies compare the relationship between their sales and marketing team to sibling rivalry; they both have the same end goal under the same roof but generally disagree on what it takes to get there. In fact, many sales / marketing relationships are so broken that they rarely communicate and in some cases even hold contempt for one another. If this conflict can’t be ameliorated, an inbound strategy will not be successful. If the sales team has resentment towards marketing and they fail to see the value of inbound, they will likely allow leads to fall through the cracks. You and your team can be fully convinced that inbound will fuel your business growth; you have done your research, chatted with a HubSpot rep, and you may have even attended an inbound marketing conference. But if senior management is completely unwilling to climb aboard, then you still have some work to do before you partner with an inbound marketing agency. In order to get the buy-in from senior leadership, you have to show them value. Gauge what their current knowledge and understanding is in respect to the buyer’s journey. Then educate them with clear-cut statistics and your own internal data, followed by a “paint a picture” example of how buyers would engage your brand through an inbound-driven nurturing cycle. In addition to these reasons there are many more out there. Your annual turnover may be too low, you are not prepared to invest, or you don’t know your customers well enough to set the groundwork. Get a good temperature read, call a few inbound marketing agencies and speak with a business growth consultant. If inbound isn’t right for you, there are many flavors of marketing and you simply need to find the right one for your palate. 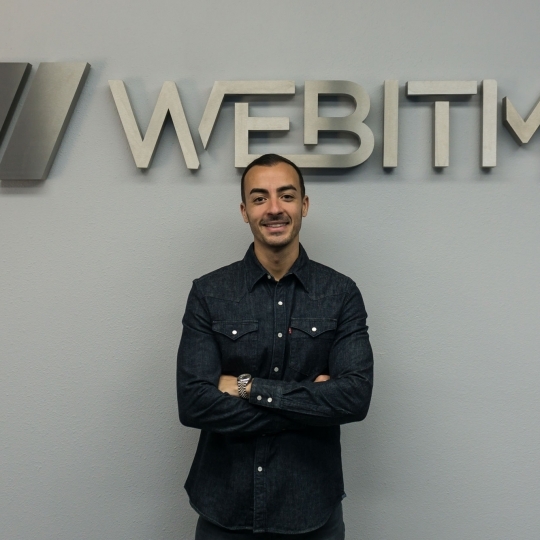 Mattan Danino is the Founder & CEO of WEBITMD, a Digital Growth Marketing agency with offices in Los Angeles, New York City & Miami. WEBITMD serves organizations globally ranging from start-ups to Fortune 100 enterprises.